Public transport in Krakow comprises of bus lines, tram lines and taxis. Busses connect the furthest districts of Krakow while trams run through arterial roads and around the city centre. Public transport in Krakow is not expensive. A single 1-hour ticket for Krakow public transport costs 5 PLN, a 20-minutes ticket costs 2,80 PLN. These are your bus & tram pass, as long as you do not buy a single-use ticket. There are tickets available from 20-minutes tickets to 7 days and valid for both buses and trams. You can change the means of transportation at will. Tickets can be bought in newsstands and in some corner shops, as well as ticket machines located in most bus and tram stops. Ticket machines can be found also in most trams and busses, however, those only accept coins. Please make use of the table below to see bus and tram fares. The above are regular ticket prices. Reduced price (with 50% discount) is valid for students up to 26 years old upon presenting ISIC or Euro26 card. 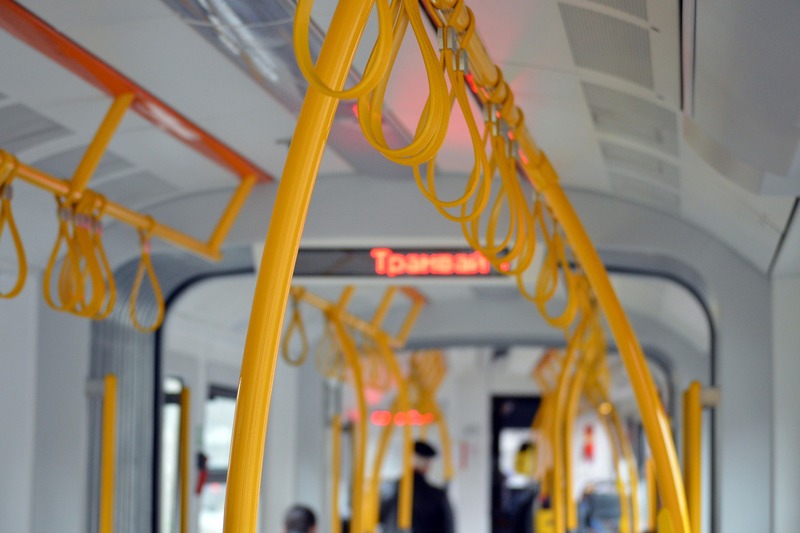 Regular bus and tram lines operate from around 5 a.m. to 11 p.m. Night lines are available and connect Krakow city centre and further districts. There are 3 night tram lines and 15 night bus lines. Taxis are a much more expensive option. They are however in high demand, especially for pickups from the airport or main railway station. It is advisable to book your pick up in advance if you do not want to risk long waiting. There are many taxi companies to choose from, as well as private transport companies that specialise in door-to-door pickups.